But if I was in trouble, I wouldn’t want anyone else coming. That’s the thing—these first responders never know what’s next. They train a lot, and they train for every conceivable situation, but they never know, from one minute to the next, what kind of situation they’ll find themselves in. If something’s happening, and they’re the closest unit, they’ll get the call. The police officers and firefighters can be anywhere in the city in a matter of minutes, and sometimes, it’s the minutes that save lives. This is another reason I love the local church. (Hang with me. This is going to make sense.) You see, it’s the patrol car or the fire station nearest the problem that gets the call to respond first. Other units may be required, but the first unit is the closest unit. Who can get there first and offer assistance? One of the great things about the local church—and this is one of the geniuses of its design—is that a local church is closest to the pain. We’re the closest ones to the child struggling with identity, closest to a young marriage trying to figure it out, and closest to family dealing with a tough diagnosis; we’re the closest ones to the situation. We can get there fast and offer any aid that might be needed. Christ has placed His people right in the middle of all of the pain in the world so that, if needed, we would get the call and get there first. That means we need a lot of training in the church (we call this discipleship) to prepare for any and all scenarios. We need to be ready to get there in minutes because, well, as we know, minutes save lives. Since I work in a church, you shouldn’t be surprised to learn I love church buildings. I especially love old church sanctuaries, and honestly, the older the better. My wife is always surprised (although she’s growing used to it) when we go on vacation, and I want to walk through any churches we might be passing by. There is something about the craftsmanship in the old wood and the fire bright beauty of the sun coming through the stained glass windows that fills me with awe and worship. So, again, it shouldn’t come as a surprise to you that I get really emotional when I see a church building with a “For Sale” sign in front of it. Now, I understand, all kinds of things happen. The growth patterns of cities change. Traffic patterns are rerouted and communities go through transition. I get it. I also understand that churches move. They sell one piece of property and relocate to another space. Brentwood Baptist did that back in 2002. I understand life happens, but more and more in our nation, churches are just closing. They are going out of business. On any given day, it’s not unusual to see an article about how a developer has bought an old church building with plans to turn the once sacred facility into condos or a restaurant. 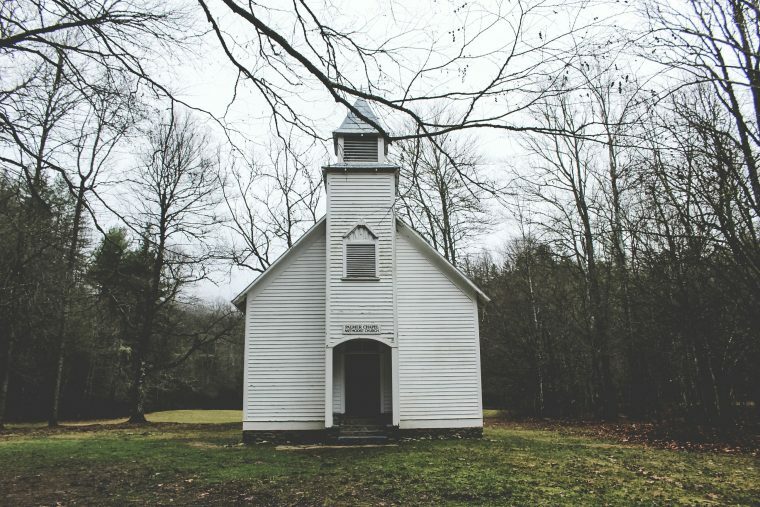 Too many times, a small and struggling group of church members decides, for whatever reason, they can’t make a go of it, and they vote to close the doors of the church and sell the building. Now, let me get this straight…the building is being sold by a group of people who are sure no one will come to their building, and it’s being bought by a group of people who are sure a lot of people will come to the building if there’s something new in the building. Why can’t the church be that something new in the building? There’s a reason Baskin Robbins has 31 flavors of ice cream. Not everyone likes the same flavor. In the same way, not everyone likes the same style of worship, the same emphasis of service and mission, or the same process of discipleship. There are a lot of different kinds of people, and there needs to be a lot of different churches to meet the different needs of these people. One size doesn’t fit all. It never has. Now, this may mean there’s a Caucasian church that’s now surrounded by a Hispanic community. An African-American church that finds itself in the middle of a Kurdish community—the variations and challenges are endless. 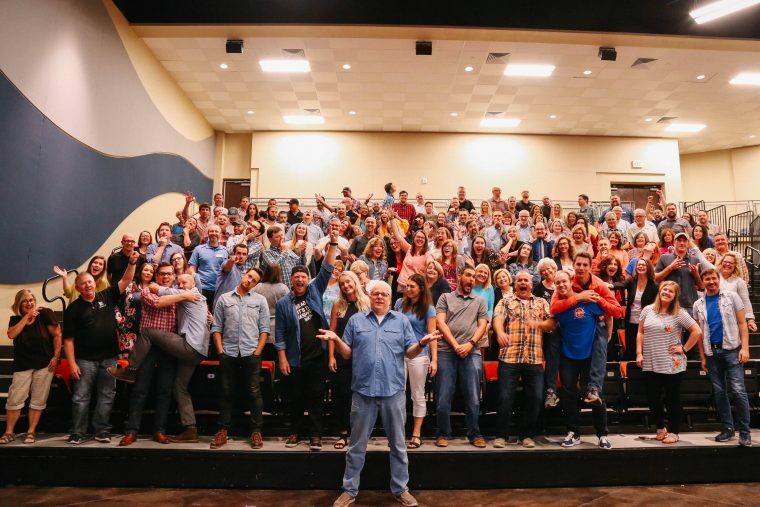 If a church can be given the support and assistance to reevaluate its mission in light of its changing community, a lot of good things can happen. You may not be able to put new wine into old wineskins, but you can put a new church in an old building. The members of the original church can see their church thriving and effective. It’s a different future than they had once imagined, but it’s still a great future to be part of. The old building can be refurbished and remodeled for pennies on the dollar when compared to the cost of new construction. Most of the time, the new church can avoid politically charged issues with the surrounding communities, codes, and city hall. The neighborhood is genuinely interested to see something new going on in the church. Last week, I wrote a blog suggesting an alternative theory to the Dones. Dones are those individuals who are no longer engaged in church life. 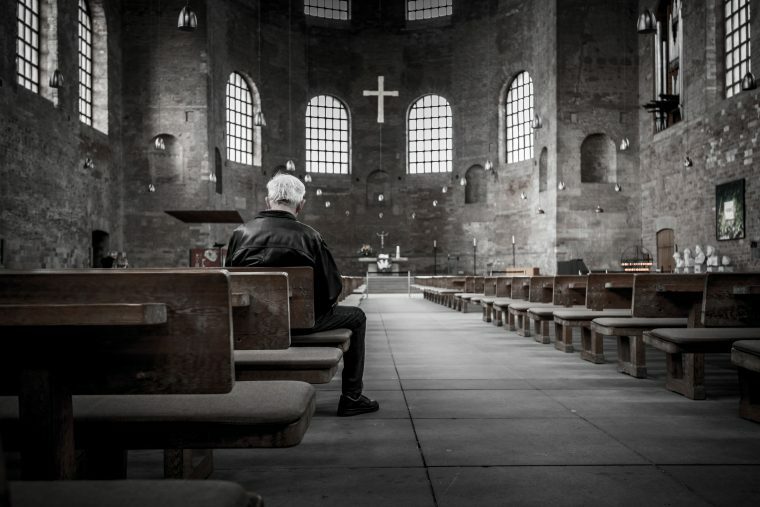 They are different from the Nones because they still consider themselves faithful to Christ but no longer committed or connected to a local church. They are “done.” They’ve found a lot of things to do on the weekend, but church involvement isn’t one of them. I suggested one of the reasons Dones leave the church is that we never call on them to do anything significant with their lives. We ask them to serve on committees, teach preschoolers, and give to the budget, but we never call them to an adventure of faith that challenges their capacities. They’ll stay involved as long as their children do, but generally, when the children leave home, the Dones leave church. That’s an over simplification, but I use this example to make my point. For some reason, or maybe for many reasons, the Dones decide their church involvement is no longer worth their time. My point was this: our members do a lot of incredible things during the week, but they’re never asked to engage in an all-consuming way in church. I think a lot of people are bored. We never give them a chance to save the world. My friend, Scot McKnight, reminded me that according to research found in works like Josh Packard and Ashleigh Hope’s book, Church Refugees: Sociologists reveal why people are DONE with church but not their faith, the Dones were once the most active people in their churches. True, they faithfully attended every committee meeting and chaperoned youth trips, but they were capable of so much more. Churches are going to have to rethink their relationship with their members. Members are no longer consumers to be served. They are ministers to be trained. They are missionaries to be deployed. The role of the clergy isn’t to DO the ministry but to serve as the training faculty for those who do serve. There are some things Jesus will teach you only in obedience. There are miracles you see only as you engage. As people serve, they see God at work. This drives them to worship. As they are challenged to follow deeper, they are driven to discipleship. People come to church to be trained and sent out to serve. They return for healing, rest, more training, and then they’re sent out again. The first Reformation gave the Word back to the people. The second Reformation is giving ministry back to them. When the Dones hear this, they’ll realize they aren’t done yet.